What are some differences to expect between staffing a World Jamboree versus a National Jamboree? Well, let’s first define some key terms! ● World Scout Jamboree Planning Team: The management of the Jamboree rests with the host committee, jointly led by the U.S., Canada, and Mexico. This is a North American Jamboree, with leadership shared among all three partners. What kinds of roles should U.S. scouters expect within the International Service Team? ● Certified + US Citizen – A rare category for IST staff areas that will require a certification to deliver their assigned program AND will require the person to be a US Citizen. ● Certified – IST staff who must have a certification to deliver their assigned program. o Example: Canopy Tour facilitators. ● Skilled – IST staff who should have specialized skills or experience in order to effectively perform their assigned program role. o Example: Communications staff or Stadium Shows technical operators. ● General – Any IST staff member with interest a and some relevant experience can perform well in their assigned program role. What is the process for applying for the IST? The USA Contingent has started accepting applications. All staff applicants must register through the contingent as a first step. 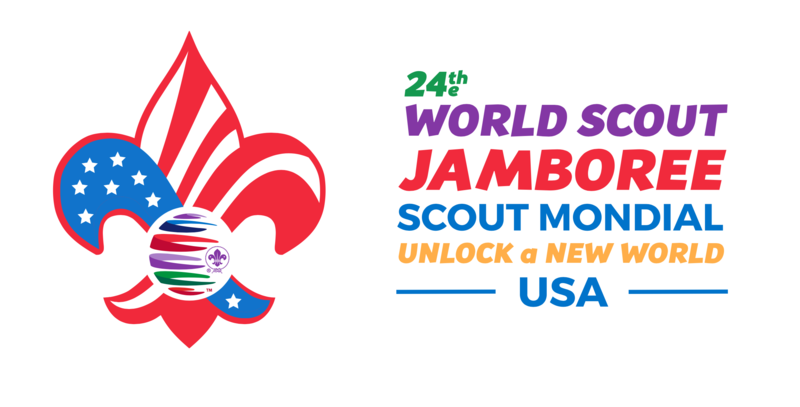 Once the local Council and the USA Contingent Leadership approve the application, staff candidates are placed in the registration system of the 24th World Scout Jamboree, where they will appear in the staff queues according to their areas of interest. A member of the 24th World Scout Jamboree planning team will then extend an offer that the applicant can accept or turn down. This stage is where IST applicants should describe how their qualifications align within one of the four categories described above. Once IST applicants clear these three steps (review by the local Council, and then review by the USA Contingent Leadership, and acceptance of an IST position offer from the World Scout Jamboree), then they are considered staff members of the 24th World Scout Jamboree. 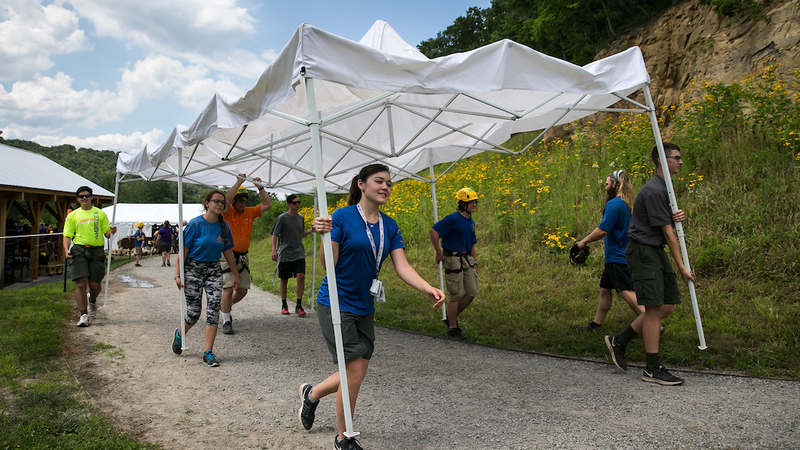 Is prior Summit or National Jamboree experience a prerequisite for staffing the 2019 WSJ? Not necessarily — but it will help, a lot. Recall that the 2017 National Scout Jamboree featured over 6,000 staffers. Now, as noted, the U.S. will only provide 2,700 staff members to the World Scout Jamboree and many of those positions will be consumed by specialized staffing requirements. Of the general positions that remain, knowledge of the Summit will boost an application’s chance of being picked up by a member of the World Scout Jamboree planning team. How can interested individuals learn more? Follow us @wsj2019usa on Facebook, Instagram and Twitter. And check out the USA contingent’s website for more information. Reach out if you have any questions!